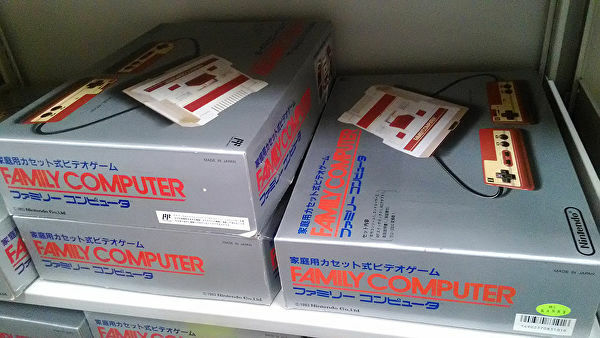 Nintendo has opened up a storage room inside its secretive Kyoto headquarters and offered the world a glimpse into the past. 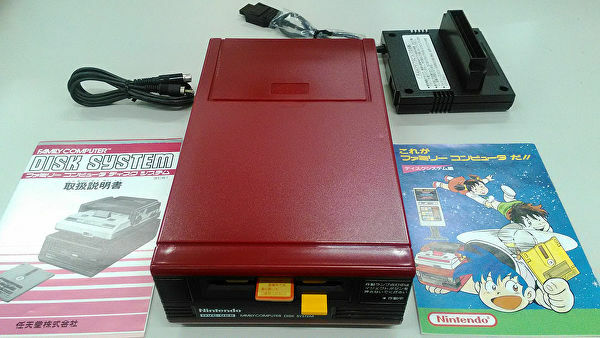 As part of a series of articles on The Legend of Zelda on the Japanese Nintendo website (via Kotaku), the company published pictures that reveal mint and boxed Famicom consoles as well as the Japan-only Disk System. First up, we have a shelf full of mint Famicoms. The Famicom, known as the Nintendo Entertainment System, or NES, in the west, went on sale in Japan on 15th July 1983. The Disk System was a peripheral released in Japan in 1986 that used proprietary floppy disks for data storage. While Zelda was released in North America on a physical cartridge, in Japan it made its debut on the Famicom Disk System in part to drive sales. Here's a picture of what you get inside the Disk System box. 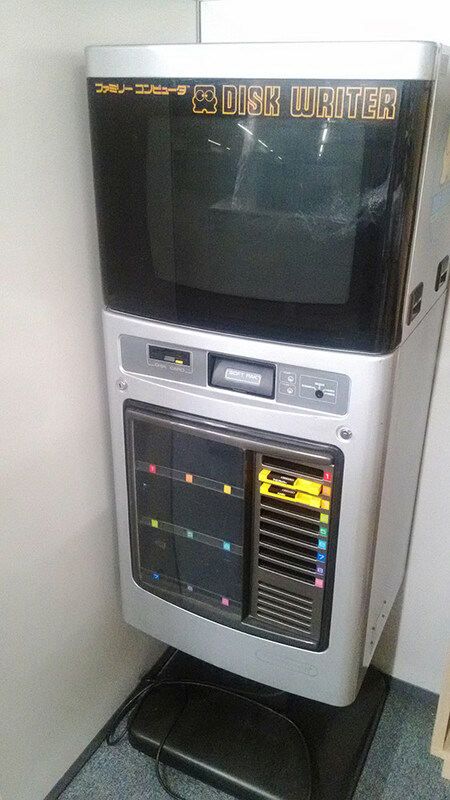 We even get to see the Famicom Disk System Writer, used to let people write new games to their existing disks. 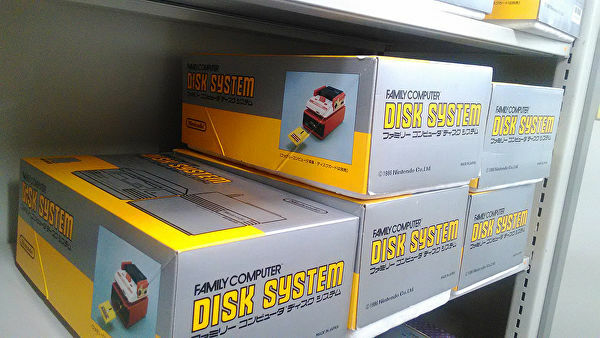 They were in Japanese shops at the time the Famicom Disk System Writer was on sale. The feature offers a cool insight into the traditionally secretive Japanese video game company. Nintendo rarely lets outsiders into its Kyoto building, so these pictures are a peek behind the curtain. What else do they have in their storage cupboard, I wonder?